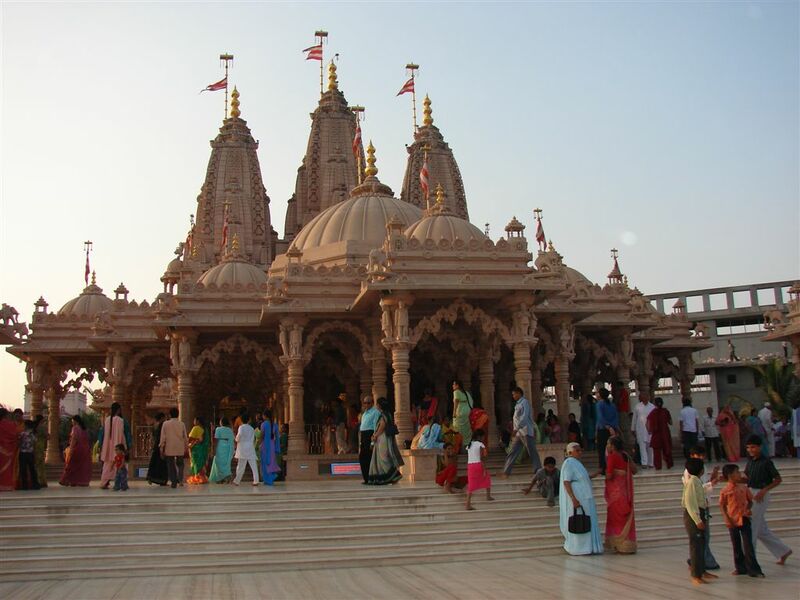 History of Rajkot: Rajkot is a city in Gujarat state, India. 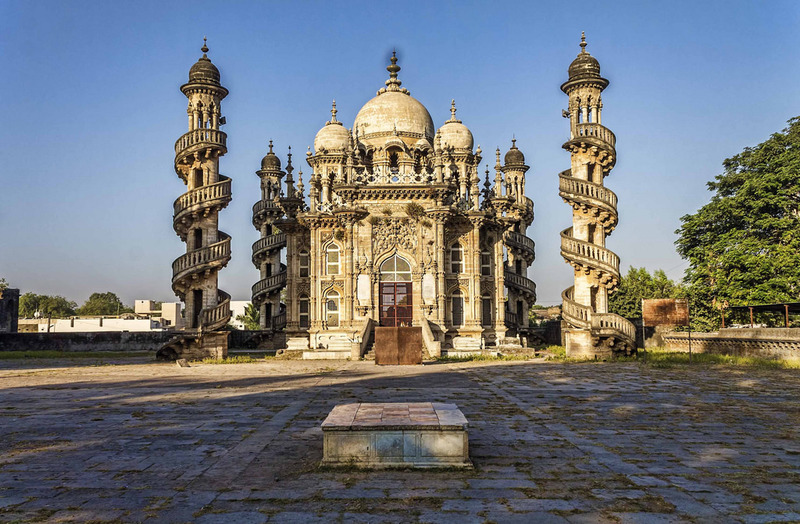 It was once the capital of the princely state of Rajkot, and is now the headquarters of Rajkot District. 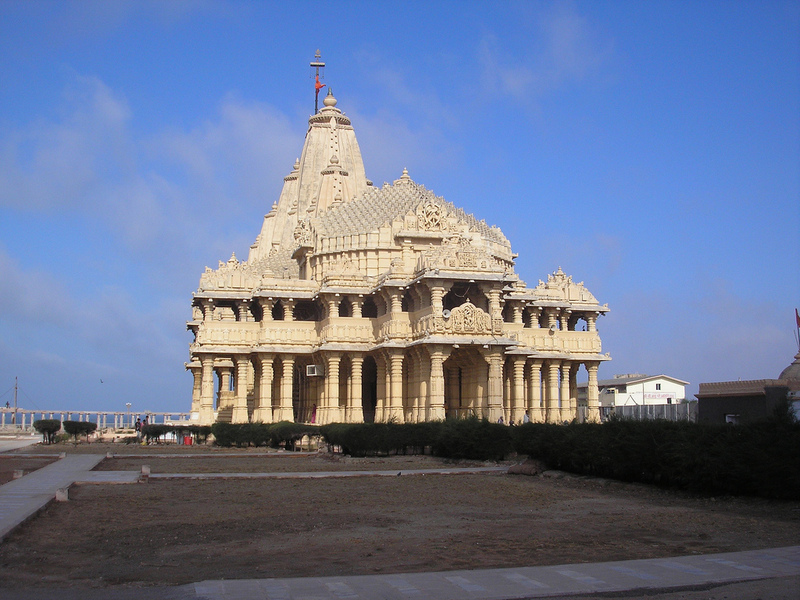 It is located in the middle of the peninsula of Kathiawar, some 70 kilometers from theRajkot Gulf of Kachchh. The town is bisected by the Aji River. Its most notable institution is Rajkumar College, which was founded in 1870 for the education of the sons of local chiefs and princes, and was modeled by its founder, Col. R. H. Keatinge, on Eton College. Mahatma Gandhi was educated in Rajkot at the Alfred High School (founded in 1875). 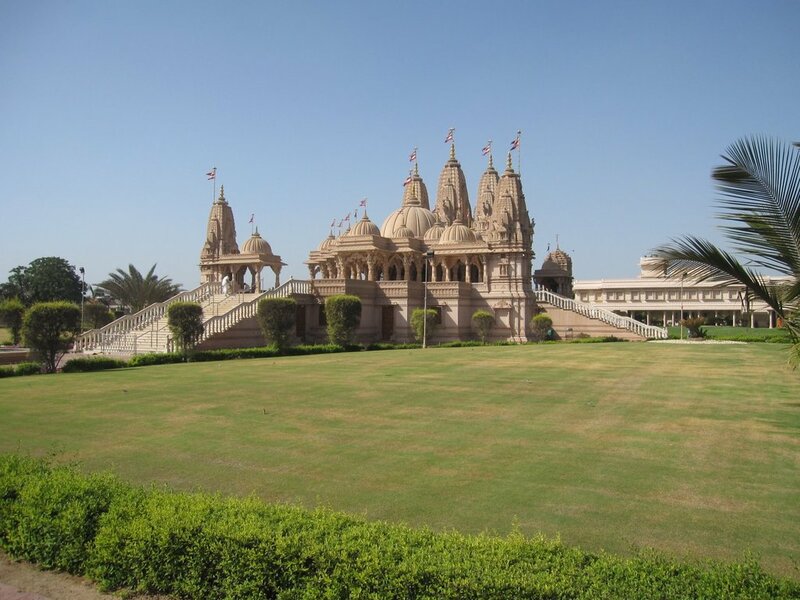 Once the capital of the princely state of Saurashtra, Rajkot was founded by Vibhoji, the younger son of Ajoji. It is the town where Mahatma Gandhi spent the early years of his life. The city, also a former British government headquarters, has a number of impressive colonial buildings and educational institutions. It is famous for silver, textiles and a National weaving institute which promotes traditional weaves. 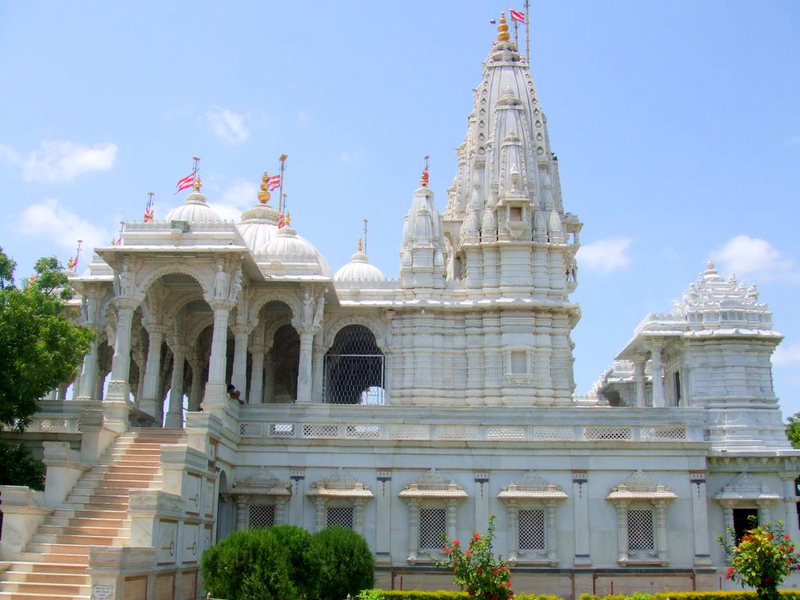 The pleasant town is an important industrial area and a religious centre of the Arya Samaj. The city extends from latitude 23°32 in the North to longitude 70°4 in the East. 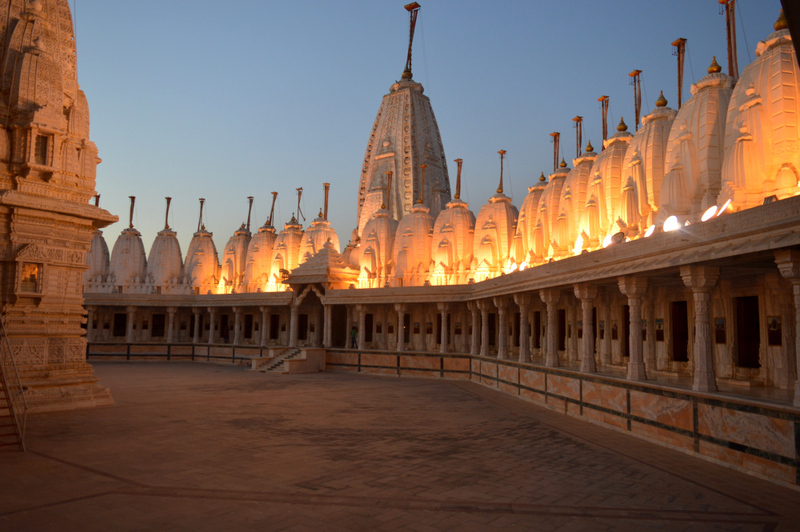 Rajkot, now a major industrial town, was once the capital of a princely State. It has the rich heritage of ancient civilization and freedom struggle. 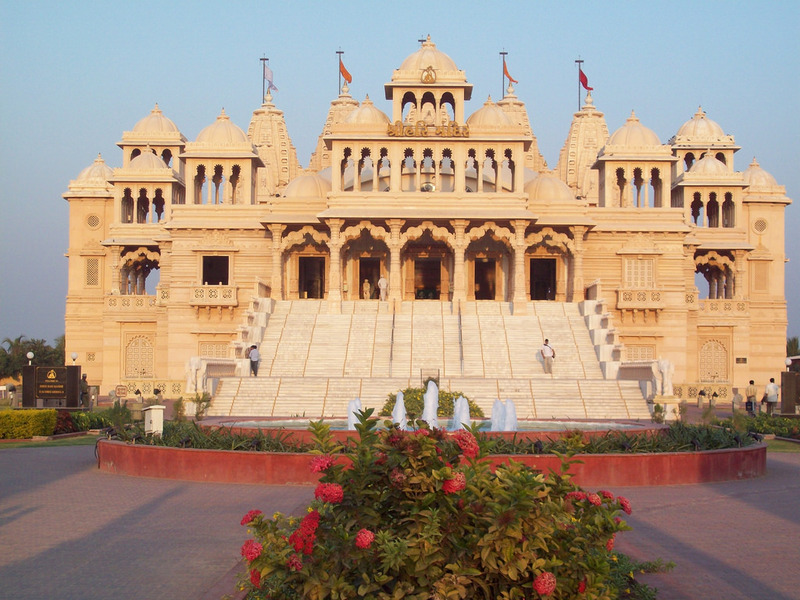 Rajkot shares many memories with the political as well as cultural history of India. Gandhi has rightly called the city a priceless laboratory for the freedom struggle based on non-violence. 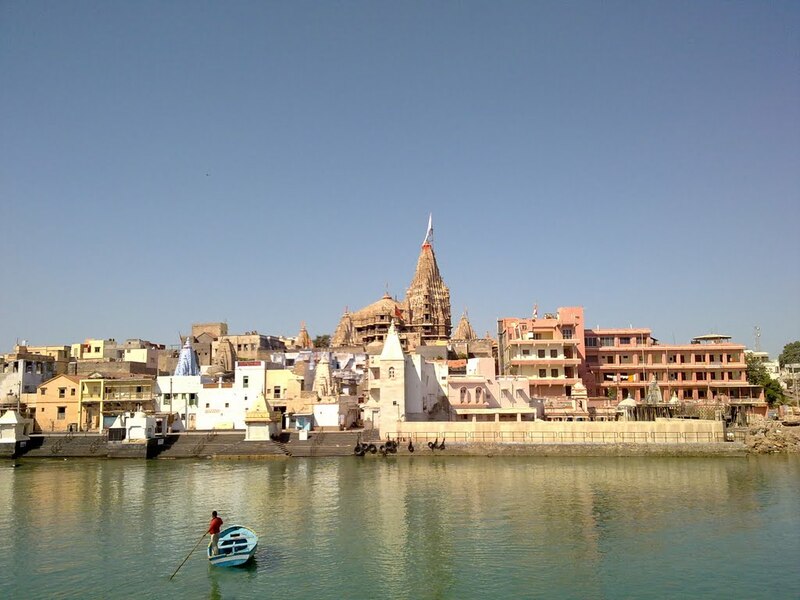 Rafleshwar of Rajkot Rajkot is a part of the Jamnagar Circuit comprising places like Dwarka, Jamnagar, Pirotam Island, and Rajkot. Rajkot offers you an insight into the life of the Mahatma who almost single-handedly led a great nation and shaped India’s destiny. All you need is to go through the Kaba Gandhi No Delo and Rashtriya Shala where exhibits of Gandhi and his philosophy are practically carried on. The Watson Museum offers a good insight into the past. 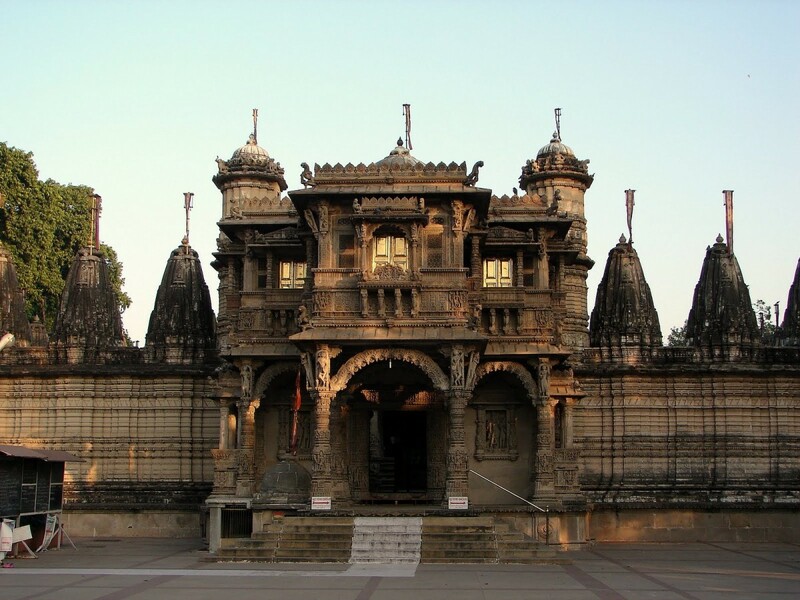 Rajkot also gives an opportunity to buy Gujarati handlooms and handicrafts, which are famous all over India. The Gujarati dishes, which are known for their sweet and sour tinge, are not to be missed. 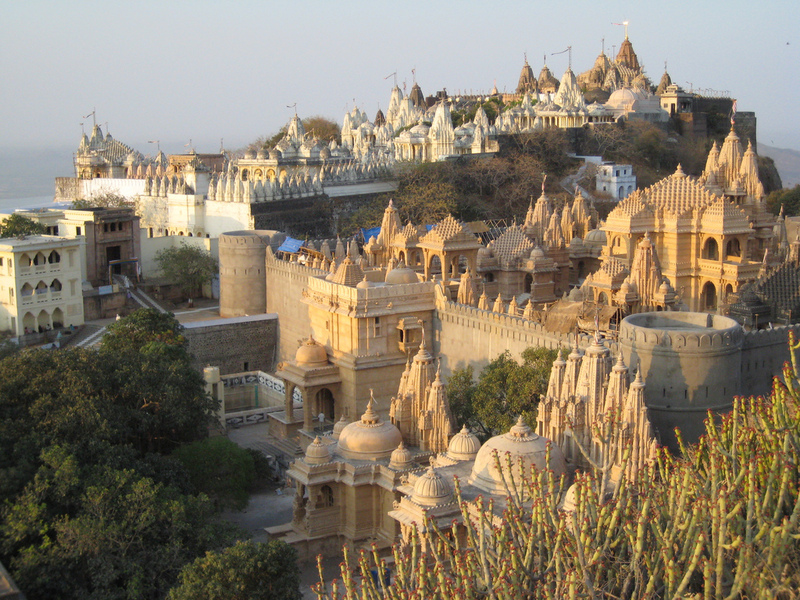 Climate of Rajkot: RajkotRajkot is situated in the state of Gujarat. Rajkot experience a warm and dry summer with temperature soaring up to 45 ‘C and proper care should be taken to avoid and kind of sickness. 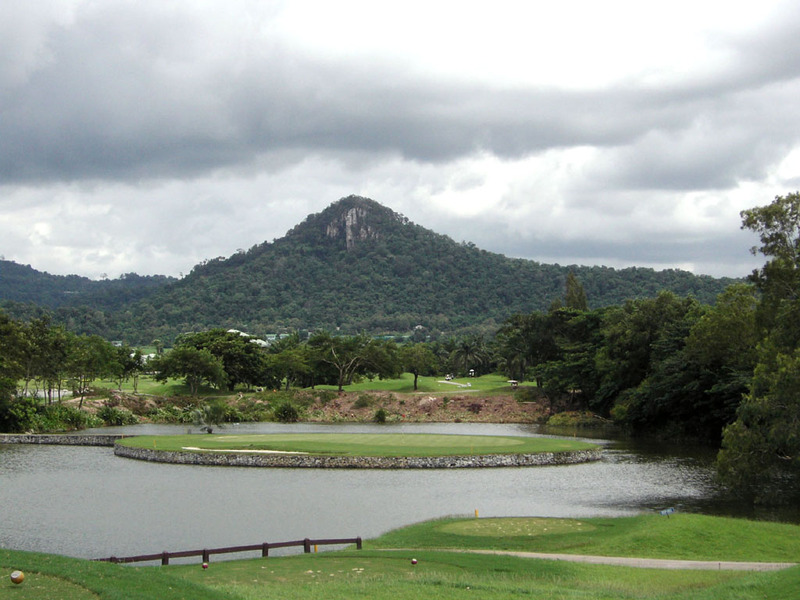 The winter in turn are quiet pleasant with average temperature dipping up to 12 ‘C. The best time to visit the city is during the months of October to February. By Air: Rajkot has one domestic airport. It connects Rajkot with Bombay and Kandala. Indian Airlines has four flights a week to Mumbai while Jet and Sahara have daily flights. By Rail: Rajkot is connected with important cities in Gujarat and India by rail. Trains for Delhi, Mumbai, Cochin, Coimbatore, and Bhopal are available from Rajkot. Rajkot is a junction on the Western Railway broad gauge line. By Road: State transport buses and private luxury are available for various cities of Gujarat. State Transport buses are regular available from Rajkot to other cities of Gujarat Private buses are also availbale for Mumbai, Bhuj, Bhavnagar, Una, Mount Abu, and Udaipur. all the festivals of North India such as Holi the festival of colors, Diwali the festival of lights, Rakshabandhan, Ramnavmi, Ganesh Chatuthi and many others. 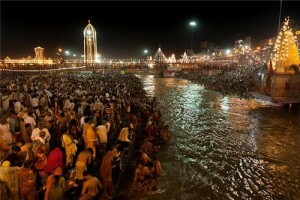 However, there are certain unique festivals which are celebrated only in Rajkot city. Modhera Dance Festival: Every city guide in Rajkot will tell you about the festival of dance organized in January by the Tourism Corporation of Gujarat at Modhera, a place 102 kilometers North of Ahmedabad. 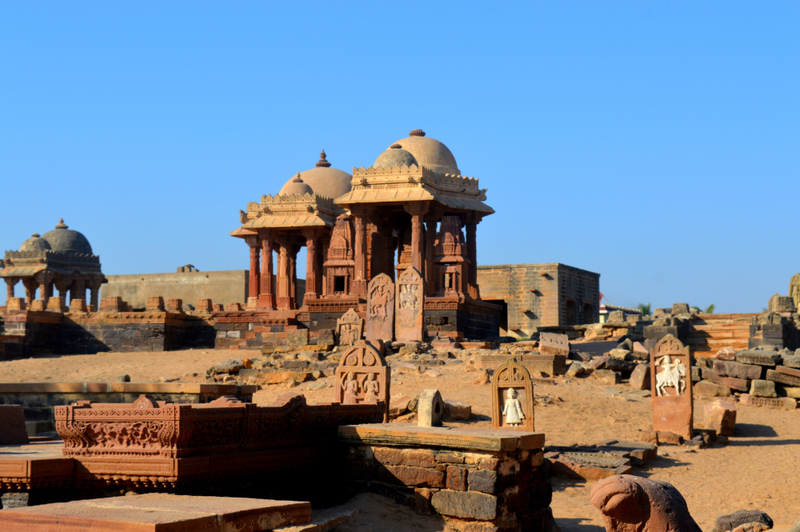 The dilapidated and antiquated Sun Temple forms a magnificent backdrop and an appropriate setting for showcasing the ancient dance forms of India. Rajkot city boasts of this awe inspiring festival of dance. International Kite Festival: The International Kite Festival celebrated over the whole of Gujarat has a special flavor in Rajkot India with the right winds and the best of climate in mid January each year. The festival of Makar Sankranti or Uttarayan coincides with this season. It attracts both kite flying enthusiasts and kite makers from all over India. The competition aims at cutting the kite thread of other competitors. The winner is felicitated by extravagant gifts. 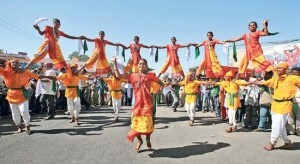 Rajkot India certainly has its fair share of festivals to celebrate. 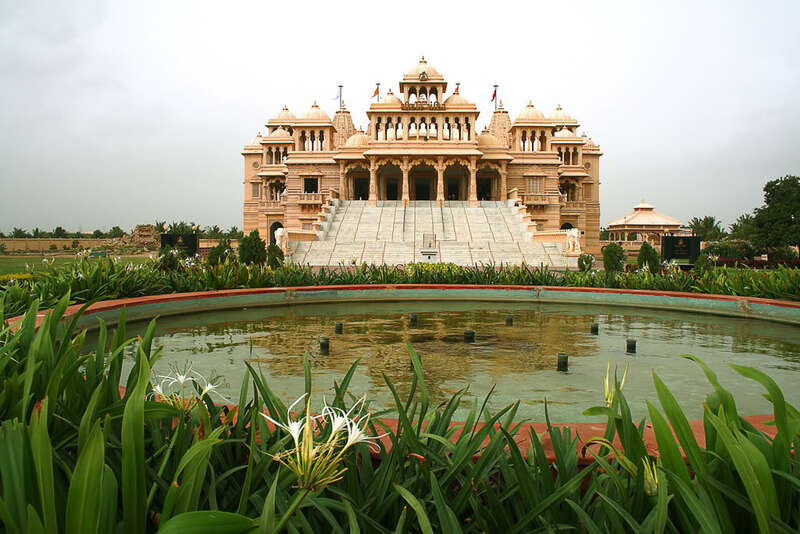 Vibrant Rajkot city truly comes to life during the gaiety that envelopes this cultural hub.